Efforts are made to keep these details up to date, however it is worth checking with relevant authorities prior to traveling. 2. Visas for Hong Kong and China. 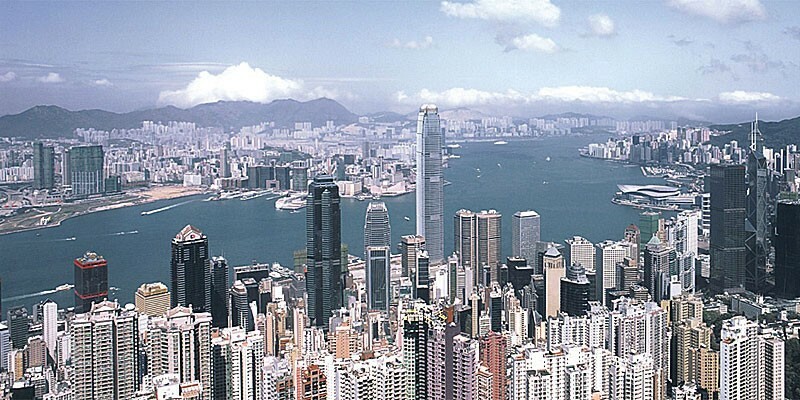 Most countries get visa-free access to Hong Kong. Hong Kong and China have different immigration requirements. Most visitors to China need to apply for a visa before the trip. A tourist visa is the best option. 3. The best way to get around HK is using public transport and this can be done using an Octopus card which is available from the MTR ticket office in the arrival hall at the HK International Airport.